For all you sports lovers, now take care of your skin by following these 5 important season-related tips! Blazing sun with high humidity can wreck havoc on your skin if outdoors sports is something you cannot do without. 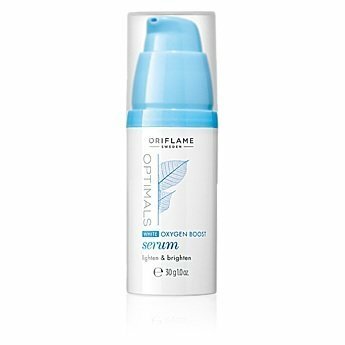 Along with your sporting gear, there are certain must haves, which should be an integral part of your bag and a skin care routine that you must follow before you step out into the madness of the hot and humid weather. Sunscreens maybe a part of your skin care routine, but if you intend to play outdoor games, the choice of sunscreen has to be made accordingly. 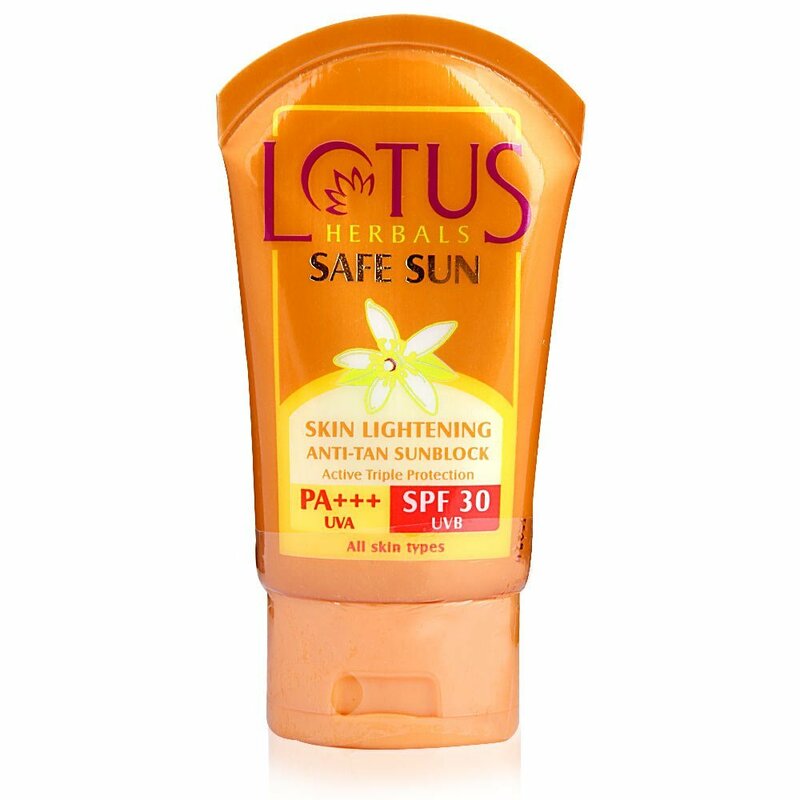 Go for a waterproof sunblock with high SPF, ranging from 30 to 50. Every time you wash or wipe your face, reapply the sunscreen for better protection, otherwise you might end up with spotty and tanned skin. 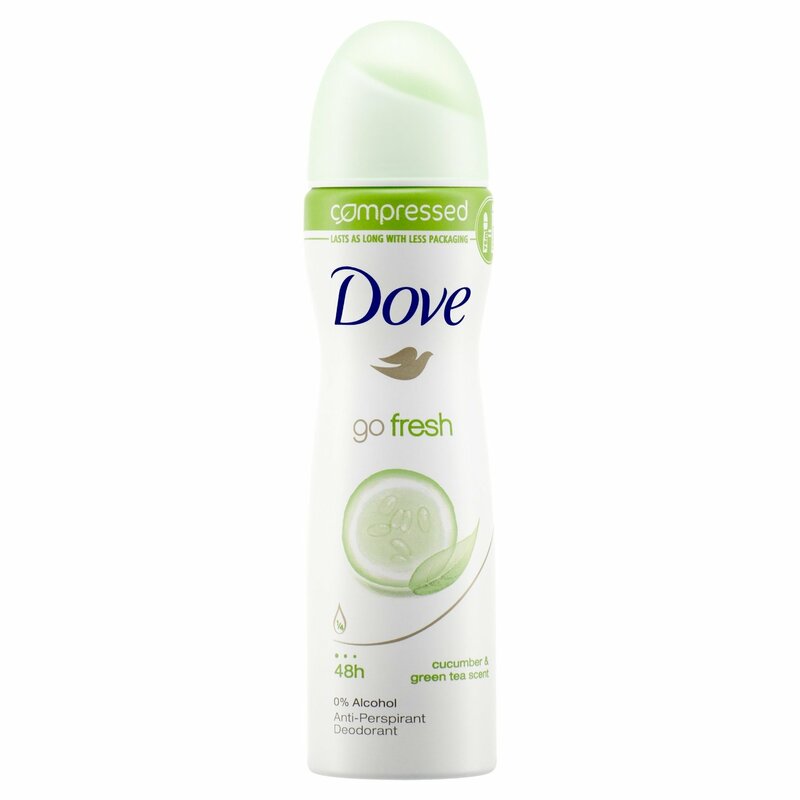 To smell nice and fresh even after you have worked out and played vigorously, using a good deodorant helps you feel good. Go for one that lasts longer and makes you smell fresh for a longer period of time. It is better to go for one that is alcohol free, as it will protect your skin from any future complications. After you are done playing, deep cleanse your face thoroughly. Vigorous activity makes you sweat profusely and your pores open up. 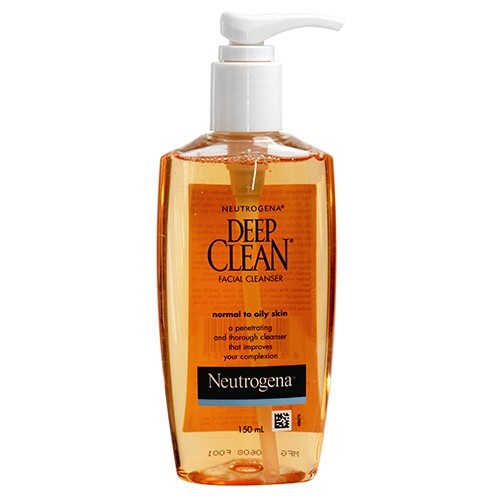 Deep cleansing helps to remove the dirt and sweat that clog the pores. It is also advisable to clean the skin before you apply a sunblock before stepping out of the house. Keeping cleansing pads handy is a good idea, before you reach home and go for a thorough cleansing. Outdoor sports saps the energy and excessive sweating leaves the body dehydrated. Apart from keeping your body hydrated with lots of fluid and water intake, use a hydrating product on your face to lock in the moisture. Using a serum before applying moisturizers really helps the skin. Free radicals can damage the skin when it tries to take out an extra electron from the atoms in the skin. It can damage the skin’s DNA and speed up the skin’s aging. Exfoliating the skin twice a week helps keep this problem in check. Using a good Vitamin C serum will help repair damaged skin and protect against the sun.